Considering the slightness of her discography, it’s astonishing to realise that we first heard from Annie nearly 15 years ago. Released in 1999, ‘The Greatest Hit’ preceded her debut album by a full five years, setting into motion a glacial drip feed of releases, the pace of which she still teases us with today. After waiting four years for her brilliant follow up LP – the now ironically titled Don’t Stop – it’s been a further four years until this five-track-collection, produced in partnership with long-time collaborator Richard X. 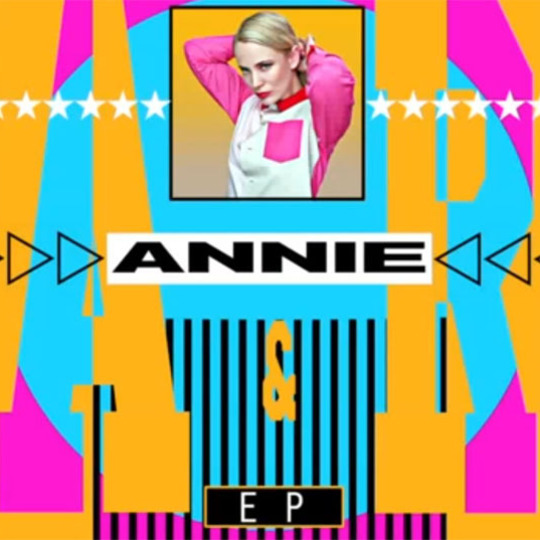 The reason it’s so surprising, and simultaneously so easy to forget, that Annie’s been on the scene for so long is that her music so effortlessly blends the retro and contemporary; paradoxically sounding almost timeless, even as she inhabits the forefront of the European electro-pop scene. Every new release hits the zeitgeist right on the pulse, each resonating more effectively as throwback, while sounding even fresher and today than the last. So it is that this collection of five tracks moves away from the high octane pop-rock sound of Don’t Stop - which Girls Aloud over-farmed at the turn of last decade - and finds itself revelling in a certain sense of restraint, Annie’s timbre even thinner and more childlike than ever, launching her straight into the middle of 2014 by way of 1982. Lead single ‘Back Together’ is the most high-energy injection of euphoria on offer here, and even that pulses with a softer, more confident sense of motion than the spiky high-kicks of LP highlights like ‘My Love Is Better’ or ‘Loco’. Annie’s LPs have both ultimately played out more like a collection of individual songs than they have properly conceived albums. 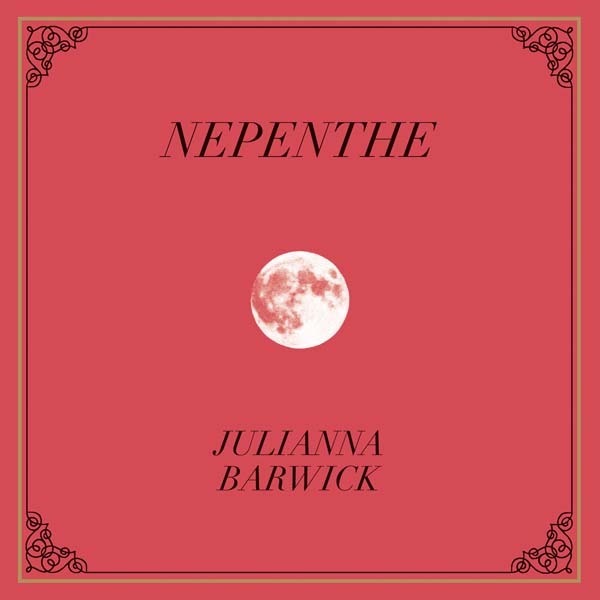 This has made her full-lengths uneven but, on the scale of an EP, this plays to her advantage. 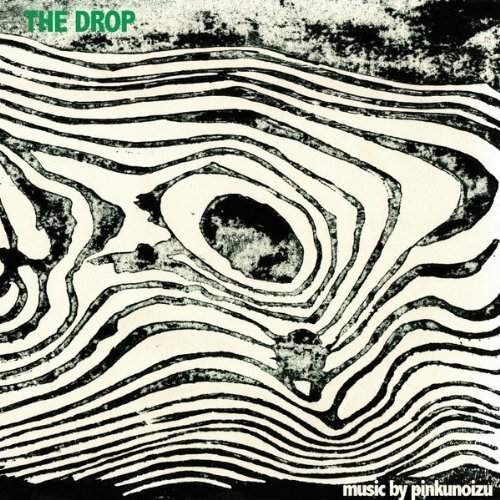 Each song acts as a one-off demonstration of ability, confidently operating in a slightly different mood, and creating a more succinct overall structure by never trying to awkwardly double back on itself, or create the faux-structure of an LP. ‘Hold On’ sees her in her pensive melancholy mode; ‘Ralph Macchio’ brings her at her most loved up and electronically-glitchy, while ‘Invisible’ uses a one note throb to backbone Annie at her most badass. And what holds these five songs together is the recognisable identity which they all share, in spite of their different moods and textures - Annie. Even at her most strident in ‘Invisible’, her voice still channels the vulnerability of Hold On, and vice versa. There’s a maturity and confidence to this material which allows Annie to use each track to showcase each of her strengths in turn, and have a collection of tracks which complement each other, while the same tracks might have derailed the momentum of one of her two LPs. Ultimately, the blissed out softness and heightened subtlety of these tracks means that the EP lacks a summer-defining chorus which we’ve come to take as standard from Annie, but there’s a new consistency to her music here – a consistency which would be incredibly welcome if it could be replicated across a full LP. Let’s hope we don’t have to wait another four years to hear it.